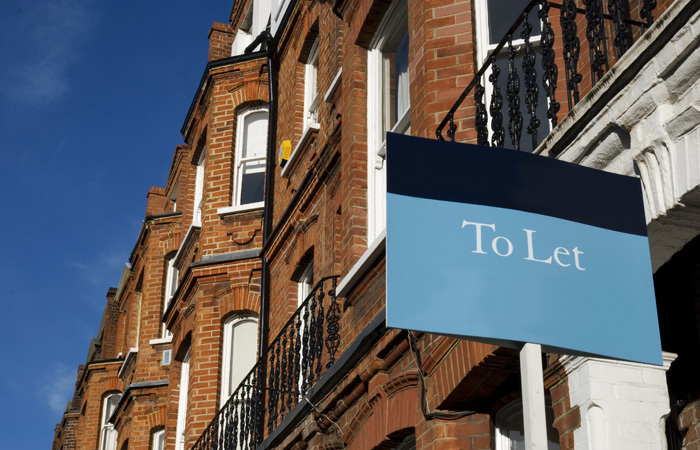 The pace of growth in the buy-to-let sector may have slowed in recent times but are lenders still keeping the tempo when it comes to their service and products? In this, Mortgage Strategy’s second buy-to-let ratings table, our panel reveal which lenders have fine-tuned their propositions over the last six months and which are still slightly off-key. Godiva has once again hit the high note and maintained the top spot. London & Country associate director of communications David Hollingworth calls it the “model of consistency” with its mix of competitive products and good service. Virgin has scaled the octaves, moving from seventh to second. While Perception Finance managing director David Sheppard says if a case does not fit on rent alone the lender has now started to look at affordability but still requires a minimum rent. BM Solutions was slightly out of tune with the panel and has fallen one place. While Sheppard feels it has dropped in popularity since its affordability changes. “It really needs to revisit affordability to make it easier on brokers to do business with it,” he says. For new customers, Clark feels the lender offers flexible criteria and a slick service. “On the other hand, its customer retention products are still not competitive,” he says. TMW has kept a steady beat and held onto fourth position. Largemortgageloans.com managing director Richard Merrett welcomes the launch of its limited company offering. Santander has fallen a little out of rhythm and slipped two places. Avrili feels its underwriters are “unable to converse with brokers directly,” which he says makes the case appeal process difficult. Sheppard also commends its stress testing: “Santander has been very good for BTL especially with its better stress test for like for like remortgages and 5-year fixed rates,” he says. Precise has upped its tempo and gained two places. “Precise never stands still”, says Hollingworth and is consistently looking for niches that can be filled, such as lending against studio flats. While Avrili feels it is a “good solid lender in the space it is in” and says it is good it offers the same product for all BTL routes. Paragon may have fallen one place but the panel feel it is playing the right tune with its professional landlord offering. Hollingworth feels the lender’s strength is its position as a BTL specialist for professional landlords. “The clarity of the split in products between portfolio and non portfolio only underlines that,” he says, whilst also feeling that processing times could be better. NatWest has received mixed reviews from the panel. Cunnington welcomes its recent criteria tweaks, particularly in relation to top slicing. Yet Sheppard feels it needs to take a fresh look at its affordability for BTL. “I have very little confidence in using it for this type of business as it seems very risk averse right now,” he says. While Clark says although its rates are competitive, its “make it up as you go along” underwriting criteria can prove frustrating for busy brokers. The panel feel Kent Reliance has been somewhat flat this quarter, tumbling five places. Clark says: “It still offers a home for your most challenging cases, such as expats, but at a price.” He says its rates can sometimes be hard to swallow. Avrili also feels it can be pricey but does possess a “can-do attitude”. Fleet Mortgage has remained at the bottom of the table unable to get above the base note. Clark feels its rates and service have both improved “significantly” this year and its BDM service has also been bolstered. Avrili feels the lender is pricey and “offers no product transfer facility, which is not good,” he says. Barclays is the Wild Card and sits on the scales in ninth position. Sheppard says it is a go-to lender for a lot of low rental yield properties. The buy-to-let market is still absorbing the tax and regulatory changes it has had to contend with of late but it does not seem to have hindered lenders’ desire to adapt and strike the right chords to compete for brokers’ business.